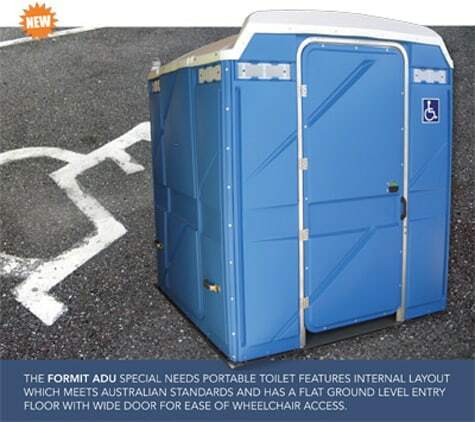 Merlin ADU Special Needs Portable Toilet has an internal layout which fully complies with the Australian Standards for disabled use. 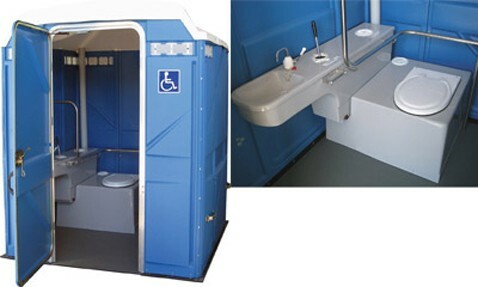 This is the only toilet on the Australian market that includes a fully compliant heavy duty stainless steel support railing inside. Dimensions: 1956mm x 1956mm x 2305mm high.